Your elite commando unit is tasked with one simple objective, command & conquer. 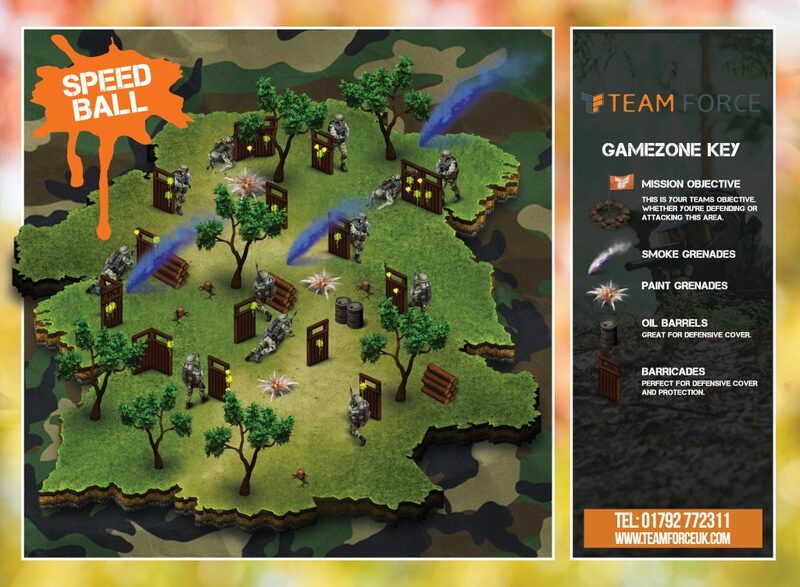 Using stealth & teamwork you need to destroy the enemy before time runs out to bring the points home! This military scenario has one solitary objective, which is to raise or defend the Castle flag at all costs. Oil barrels & barricades are placed strategically throughout the zone to provide adequate cover for the attacking team. 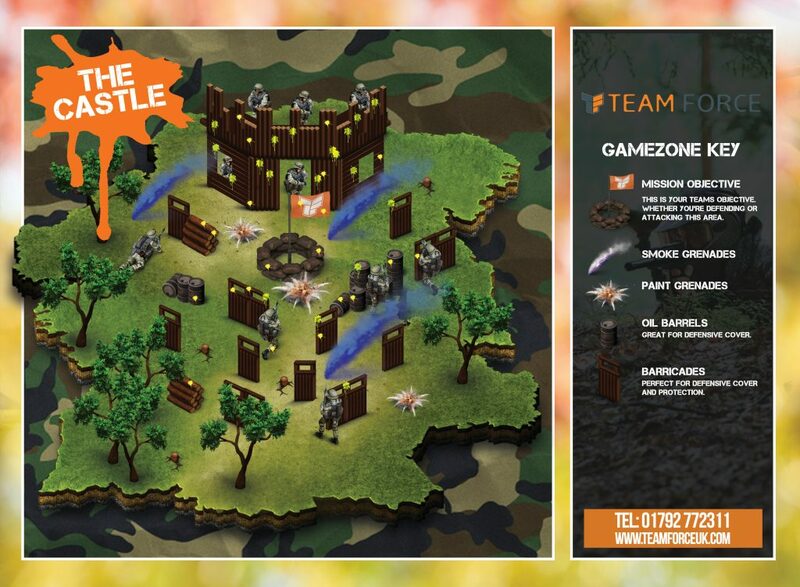 A game zone designed for close combat encounters which means that this scenario can get action-packed as soon as it starts. Both teams start at opposite ends of this smaller game zone and the objective is to eliminate the other team before time runs out. Designed with the help of ex-armed forces personnel, the strategically placed bridge within this zone provides players with a tactical advantage to help them plant the bomb to the enemy teams base before time runs out.